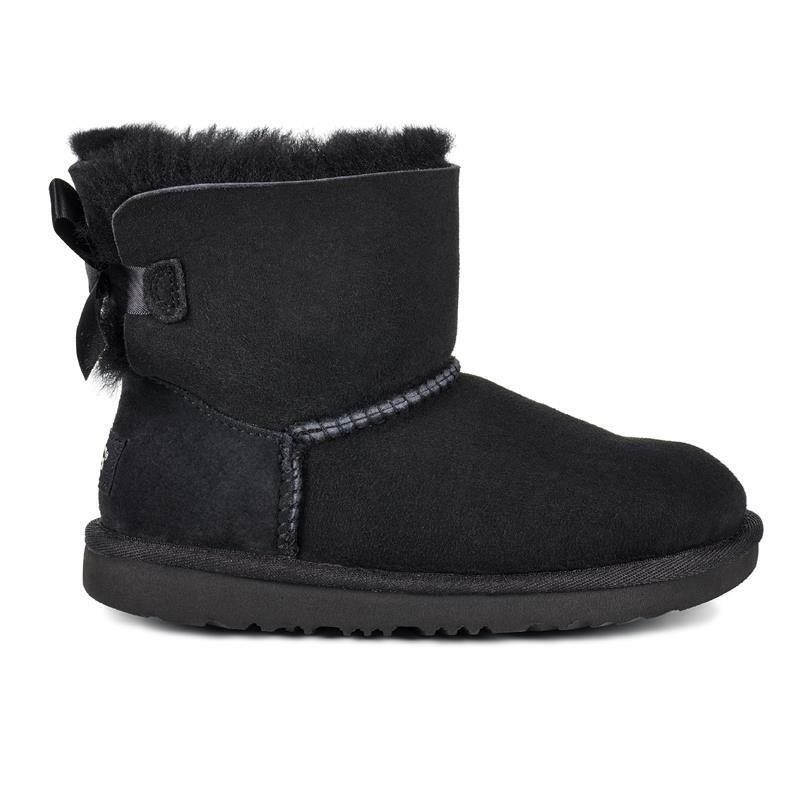 UGG® added sweet silky bows to your little one's favorite boot, but kept the super-soft sheepskin feel they love. Built to move the way kids do, each boot features a rocker-bottom shape for a barefoot feel and our super-lightweight outsole for traction and durability. 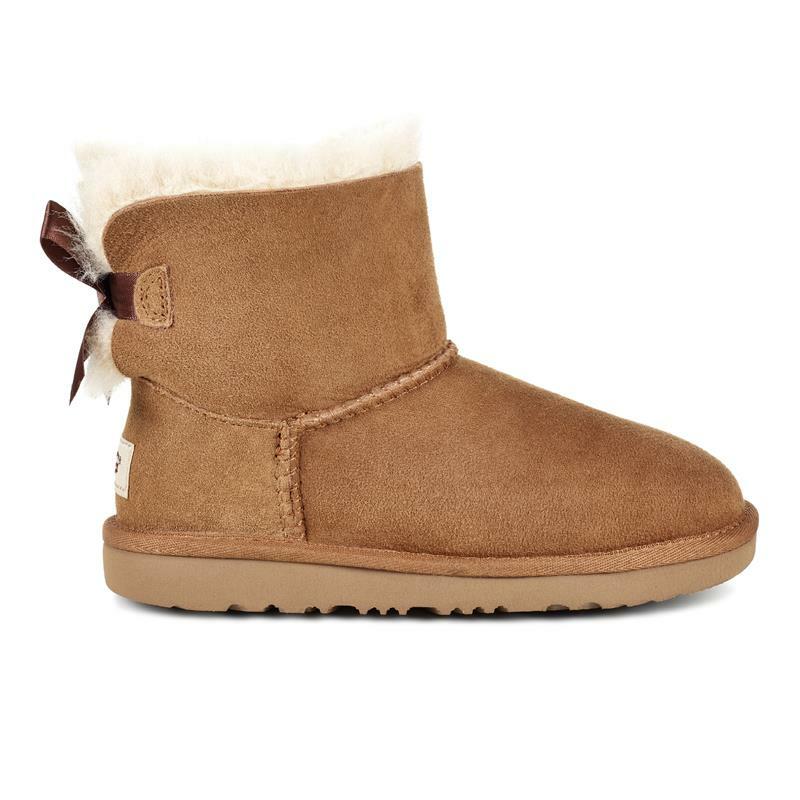 Plus, it's pretreated to protect against water and staining for all the dirt, puddles, and ketchup out there.